The iPhone 5S was introduced last month and was released just a few weeks ago. 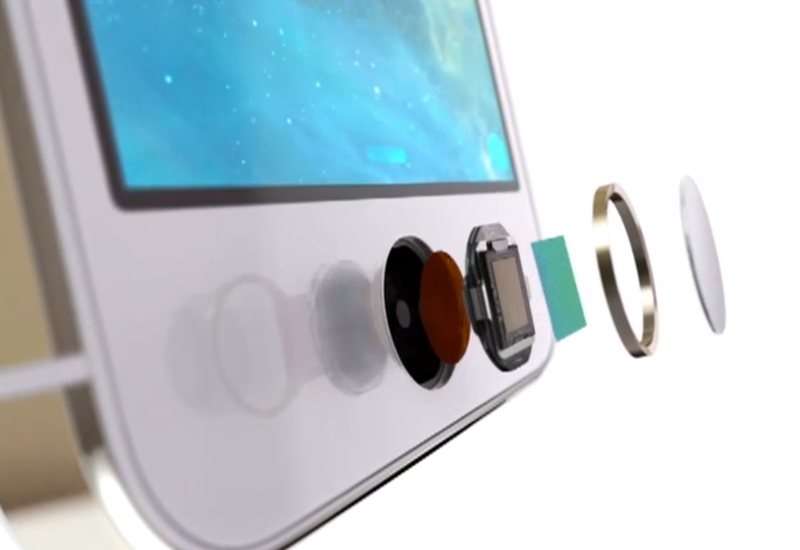 Apple was able to incorporate a fingerprint sensor within the home button. 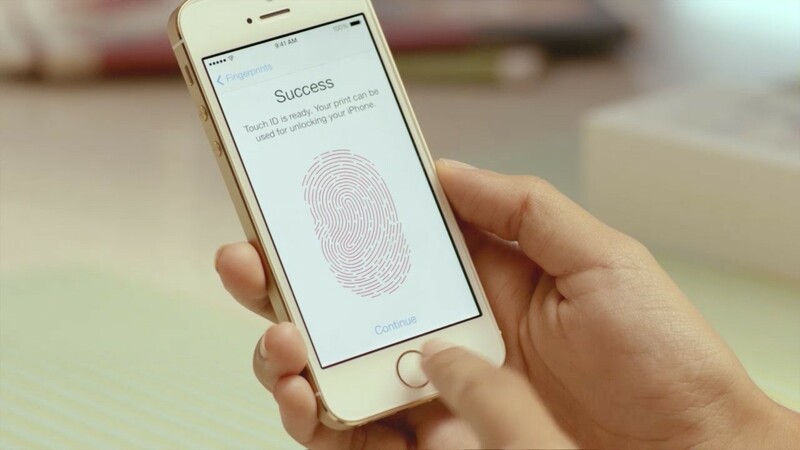 The fingerprint sensor was made possible by AuthenTec, a biometric security company that Apple purchased back in 2012. The fingerprint sensor on the iPhone 5S allows users to unlock their phones with a tap, and Apple calls this feature Touch ID. Apple has also made it possible to use the fingerprint sensor to make purchases on the iTunes store. So far these are the only two features in the phone that can use the fingerprint sensor. 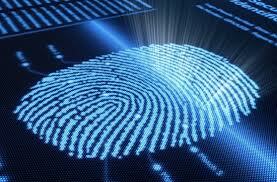 It is almost certain that Apple will come up with other uses for the fingerprint reader, like mobile payments. Michael Barrett, who cringes every time he has to enter a passcode to unlock his phone, predicts that we will be able to choose from the latest Android phones that will come with a fingerprint sensor. He predicts that the fingerprint sensor let him access a wide range of his online accounts. That is the scenario the FIDO Alliance, a group of 48 tech companies, led by PayPal and Lenovo, is currently hustling to implement this as a technical standard. 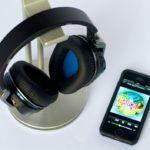 As this gains traction, it should result in a rapid change in mobile computing, much like the Wi-Fi standard did. FIDO should reduce, if not completely eliminate, the need for passwords to access accounts and content on mobile devices. Apple’s Touch ID is not currently FIDO compliant, however, Barrett says that Touch ID could be easily adopted to FIDO. Barrett is on a mission to get other hardware makers and online companies to arrive at a consensus on common rules in the authentication process. Biometric sensing technology is very well understood. On the other hand, passwords and poor password habits remain the only way to access online accounts. This is where FIDO comes in, the alliance is trying to create open standards that any company can easily adopt. The alliance launch in February with a handful of founders and has grown rapidly. Barrett predicts that FIDO-equipped Android devices, along with an array of commercial services using FIDO protocols, are on track for an early 2014 rollout. Would you like to see fingerprint sensors be a standard in mobile devices?